This fact is why many people have to call for help after an arrest. Even if they have the money for their bail, they just can’t get to it when trapped behind bars. 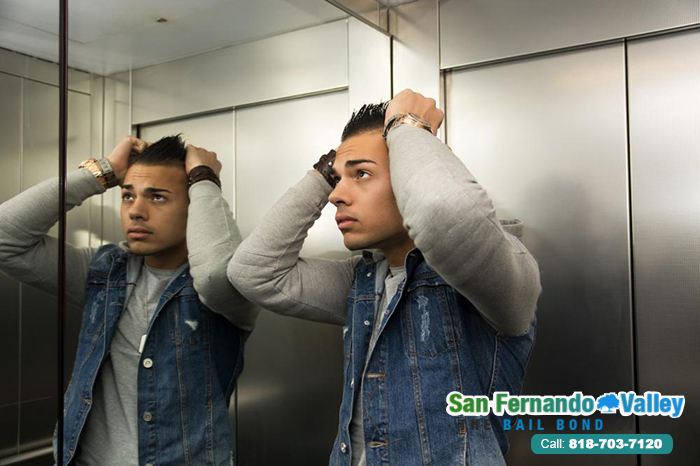 Here at Bail Bonds in San Fernando Valley, we understand that this is a common problem for recently arrested individuals. That is why we try to do something about it. Here at Bail Bonds in San Fernando Valley, we offer qualified clients the ability to get out of jail before paying for their bail bond. They will not have to make a payment until they have been able to gather the funds to do so, which makes bail so much easier. To qualify for a 0% down bail bond, a client has to have approved credit. Of course, on top of this we provide each of our well qualified clients with payment plans that are customized to fit into their unique budgets. We find that our clients are better able to handle their bail bond when the payment is split up over several months, thus making each payment smaller. If this sounds like a good idea to you, be sure to contact Bail Bonds in San Fernando Valley any time you need to bail yourself, or someone you love, out of jail. You will always be able to get in touch with one of our agents since they are available 24 hours a day, every day of the year. Whenever you need help with bail, we will be there for you.